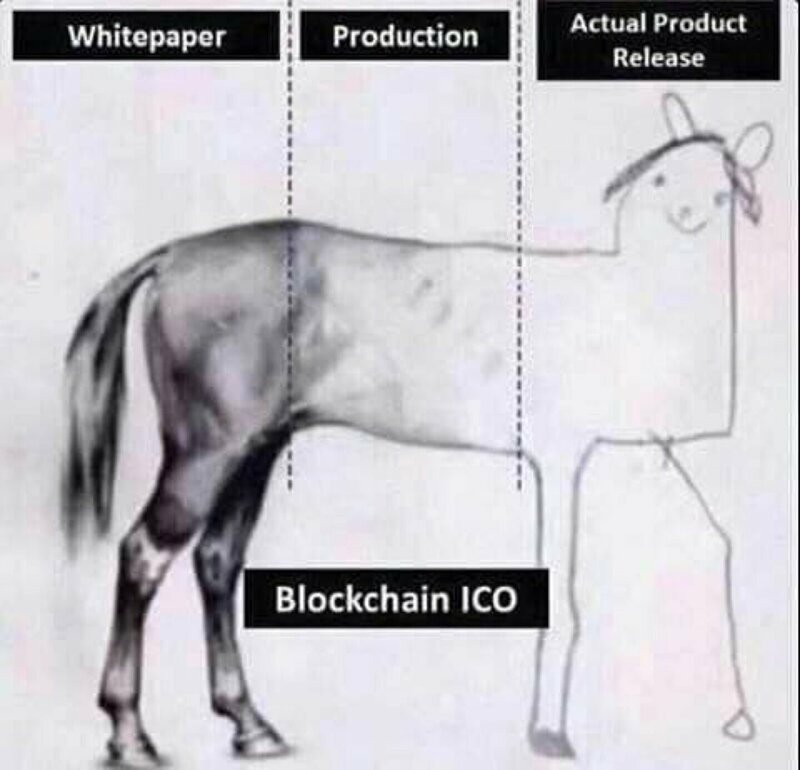 ICO's. Idea, implementation and final product! I also trust the JSECoin team and the MinexCoin team (but I'm not sure they can be the success we are hoping for).